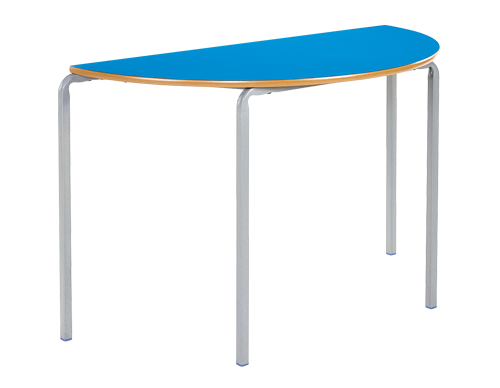 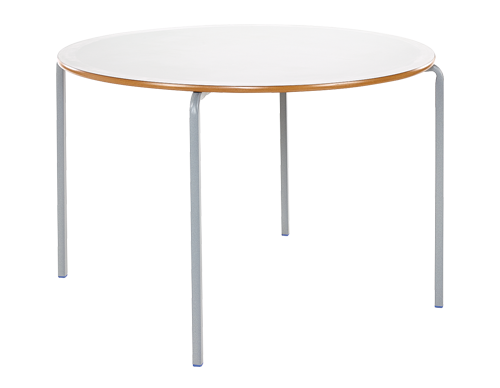 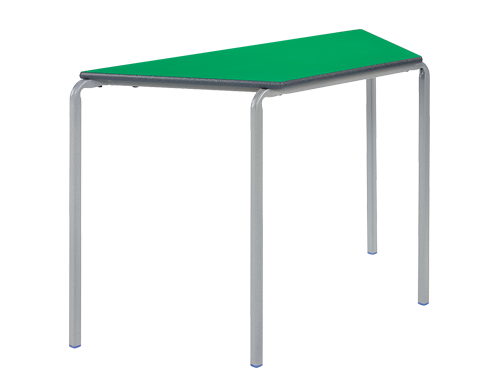 These crush bent frame tables benefit from a hard-wearing 18mm MDF top in five different shapes. 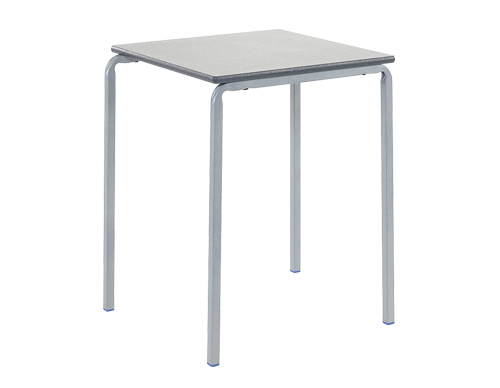 Stackable up to 8 high for convenient storage. 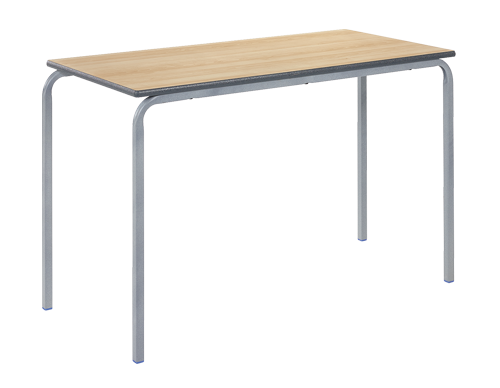 Supplied with Duraform speckled grey frame paint as standard.